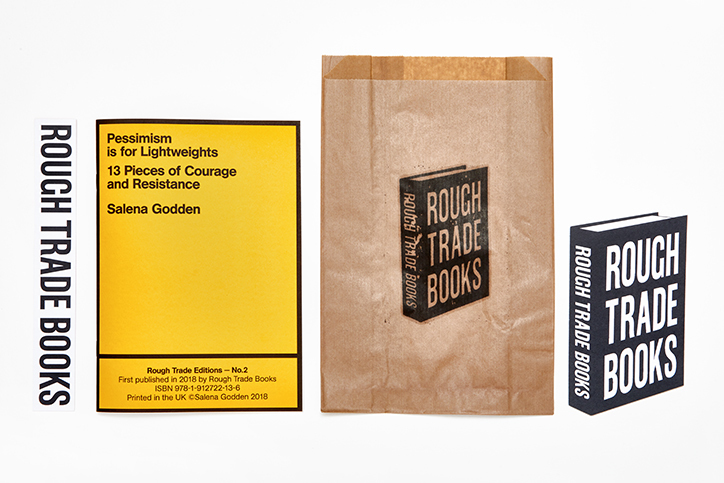 "Godden unleashes a ton of rage ..."
"This brilliant poem is here to remind us Pessimism is for Lightweights. Print it. Laminate it. And send it to all the wonderful women in your life." 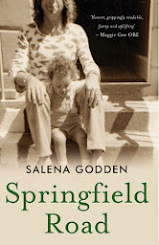 "Godden is less Godden and more Goddess, a superbly provocative delivery. 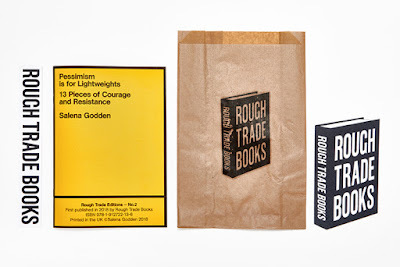 Pessimism is for Lightweights appeals to me, as Godden puts it, “it’s apathy that hurts us all…love will conquer hate,” and this collection seems to surround itself with love." 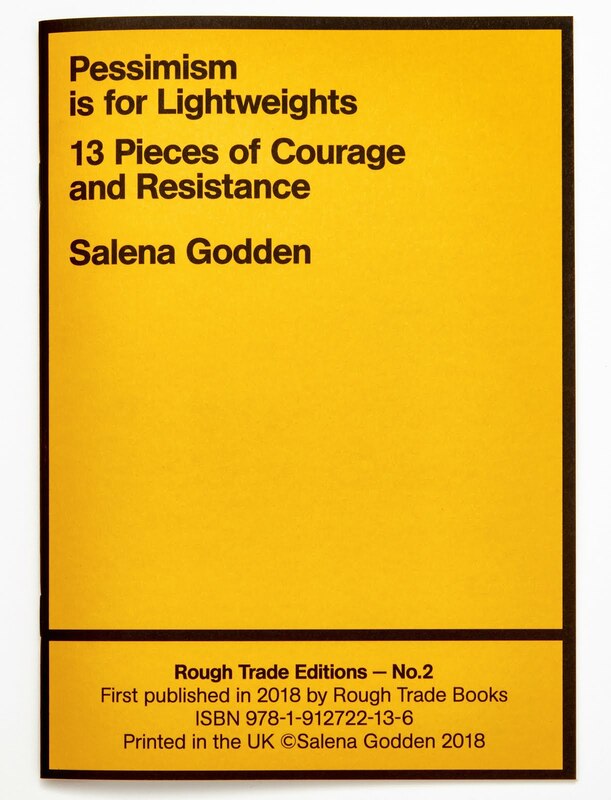 "Salena Godden’s Pessimism for Lightweights is a visceral approach to resistance poetry. 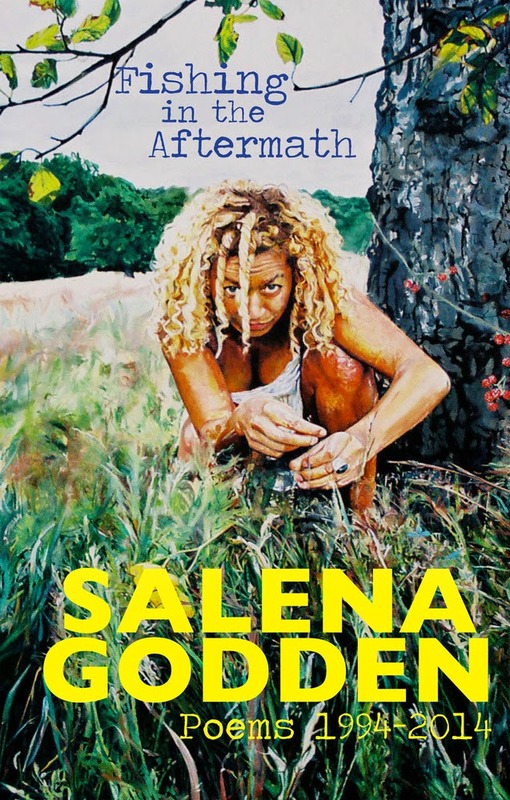 As with Godden’s previous work, there is a raw, explosive energy to each poem"
"This year has seen Godden take centre stage and she’s worked hard for it. 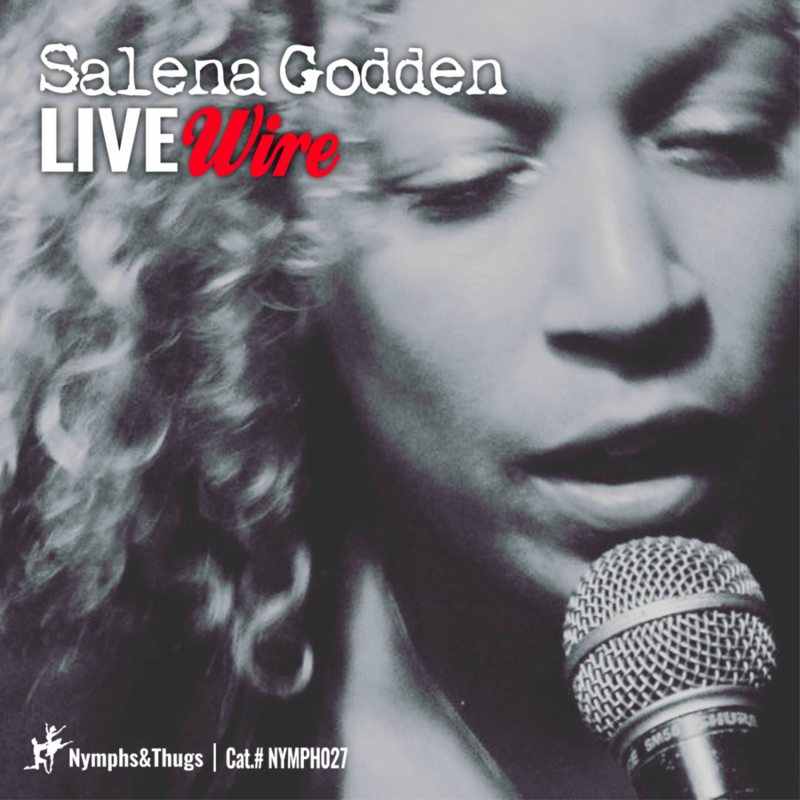 Her poetry embraces, it doesn’t coddle, it’s a poetry for people. There’s always a kick to her work."